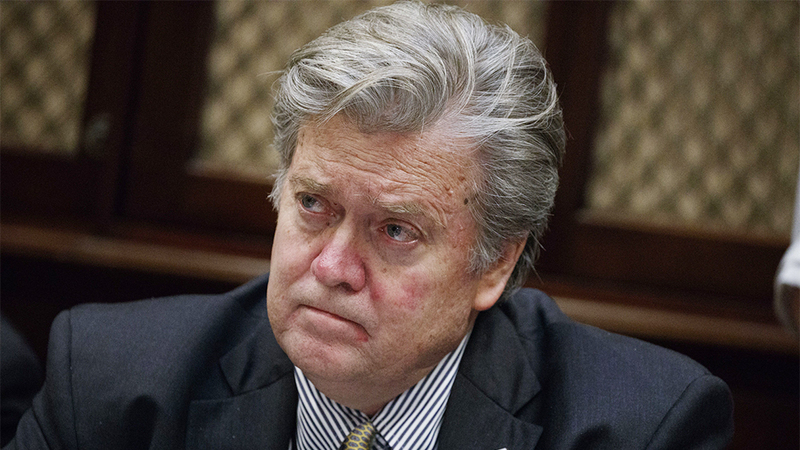 As rumors have long been speculated, White House Strategist Steve Bannon has resigned. According to reports, the resignation was given on August 7. The dismissal comes as somewhat of a shock to many in Trump’s base, many of which believed Bannon was a formidable thread in the fabric of American Nationalism.